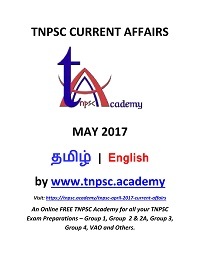 2 responses on "Daily TNPSC May 2017 Current Affairs"
may 8 link is wrong. instead may 8,its showing may 2.. please check it admin. 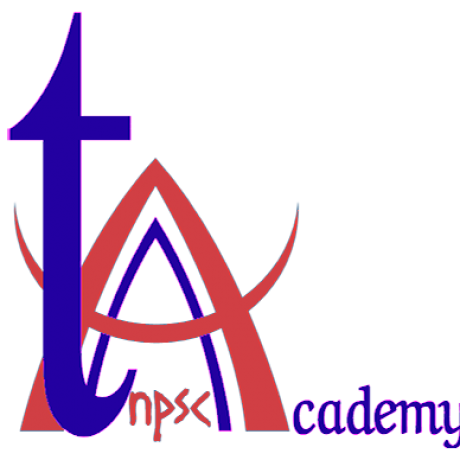 Don’t you give one Month current affairs as pdf?…we are struggling to download daily current affairs in pdf.. change it. Or we will change.